It’s illegal to kill gray wolves in Minnesota, Wisconsin, Michigan and in Wyoming. Wolves in these four states are under the protection of the Federal Endangered Species Act as December 2014. It’s illegal to kill gray wolves in Minnesota except in self-defense and is punishable by six months in jail and up to $25,000 fine. 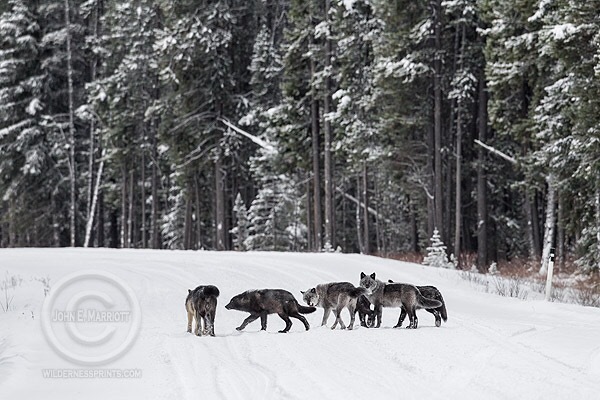 If you have any information on these illegally killed wolves call the Department of Natural Resources’ Turn in Poachers TIP line, 1-800-652-9093. I hate pouchers, trappers and any kind of abuser. Its sad that these people find it ok to kill beautiful wild life. Wolfs are majestic and gorgeous. There’s no reason for this. So sad. I pray that their all caught thats doing this. RIP to all the beautiful wolfs and the babies who suffer in the hands of cold hearted ruthless people. KEEP THE WOLVES ALIVE WORLD!!!!! !